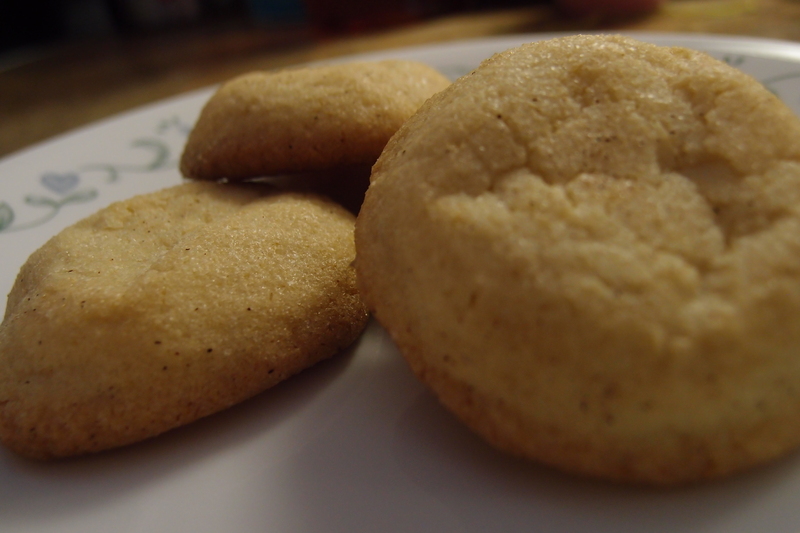 I’ve been dying to bake some snickerdoodle cookies. These are one of my sister’s favorite cookies. She’s always asking me to bake them and today is her lucky day! Actually, I might be getting to see my niece very soon! I’ve decided that these cookies are to celebrate my nieces birth, whenever that will be. 1. Preheat the oven to 350 degrees. No more, no less. 2. It is time to use your electronic kitchen assistants! Whether you plan on using hand mixer or a stand mixer, you will be doing some heavy duty mixing. In a bowl or whatever it is your using, don’t use some sort of dirty crate, nobody likes dirty cookies, cream your butter, sugar, and vanilla until the concoction is ridiculously fluffy. I mean, it has to look like friggin’ frosting but with the airiness of happy pillow clouds. Do not skimp on this part. This is a must or else your cookies will never recover. They will turn into hideous monsters that will make long distance phone calls and charge ridiculously expensive things to your credit cards. Do not be a victim of credit theft and mix that butter. 2. Once that mixture is fluffed up, sift in your flour, baking soda, and eggs. Mix until the cookie dough begins to take shape. 3. On a separate plate, add 2 tbs of white sugar and 1-2 tbs of cinnamon. You’ll be coating your cookies with this. The amount of cinnamon all depends on how cinnamony you want your cookies to be! Do what you want! 4. If the dough looks like a dough… you know? It’s round and delicious looking. It’s not too moist or too dry. Sometimes, it takes your breath away. You can’t help it. That glistening dough with its sphere-like curves. That means that it’s ready to be baked! 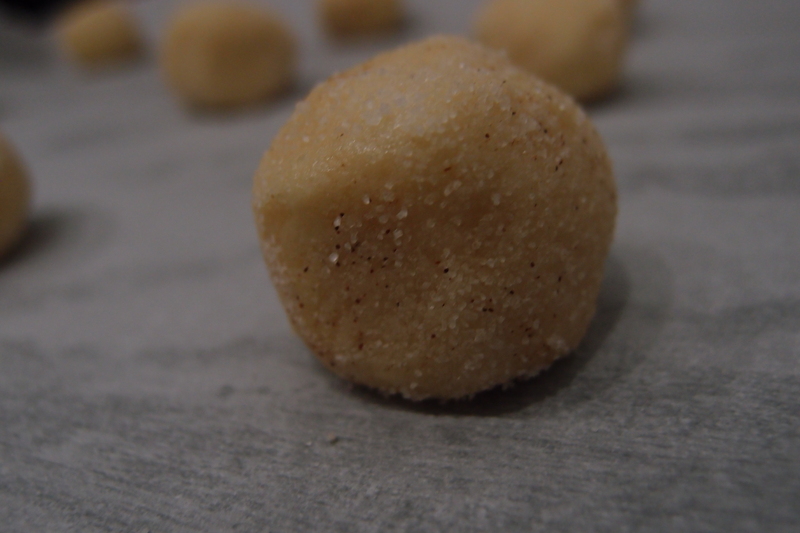 Line your baking sheet with parchment paper, and roll out those balls, coat the little guys with a cinnamon and sugar mixture, and then place them on your baking sheet. 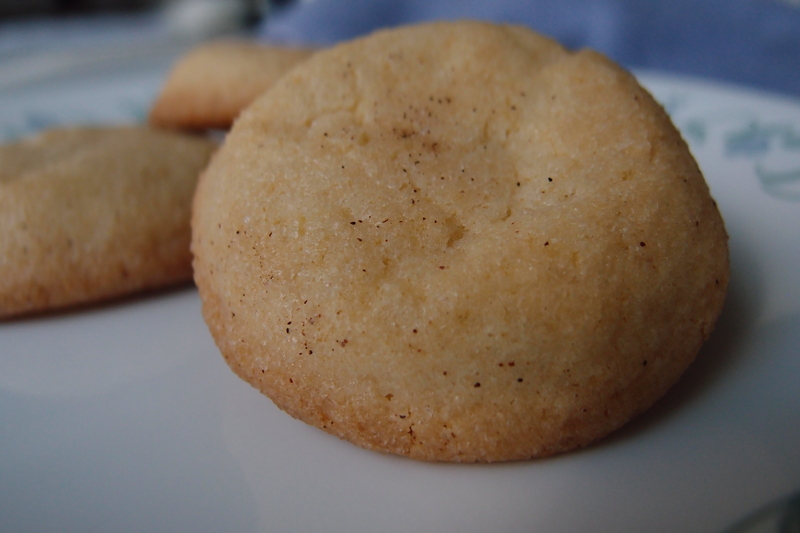 Bake these cookies for 12-15 minutes. Okay, halfway through the baking process (about 5 to 6 minutes in) you’re going to want to rotate your cookie sheet. Once rotated, let the cookies bake for the time remaining. These look yummy! I’ll definitely be making them! I think if you make these for your sister she will let you hang with the niece all the time. 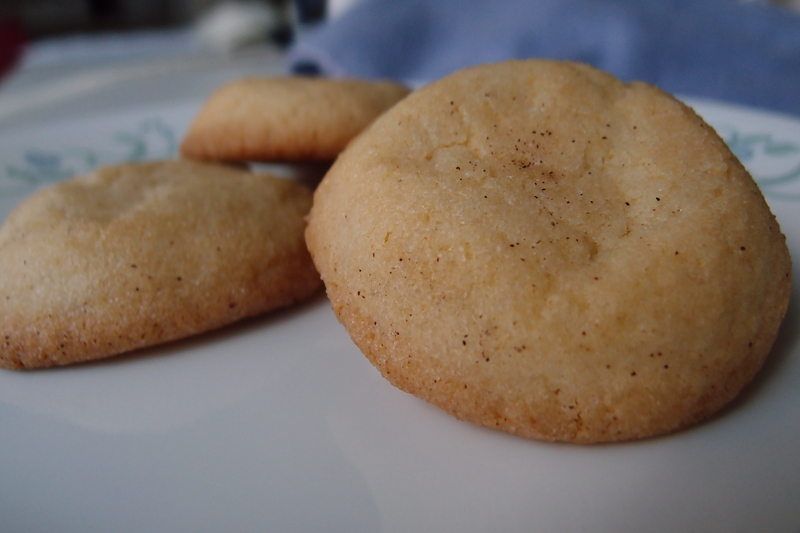 Snicerdoodles are the best! Those look great!